Busch Design Build specializes in creating outdoor living spaces that are strongly connected to the home and garden. Working together with you, we create a design and landscape that is stylistically appropriate, expertly executed, beautiful and functional. Additionally, this harmonious match between your environment and architecture integrates sustainable design strategies and materials that reduce upkeep and save water. Cohesion is the ultimate goal where all aspects, from design and installation to maintenance, are skillfully managed to ensure success. A long lasting outdoor sanctuary that is Eco Friendly is the ultimate goal. Our approach to our work is based on the recognition that landscapes are unique kinds of artifacts which express and transmit ideas and values, providing a living environment for experience rather than an object of experience. A landscape is a conversation with nature. Design in the landscape can aspire to the creation of places which address and recover the loss of connections to the natural world, encouraging participation, stewardship, and engagement of memory and the imagination. At Busch Design Build, we pay careful attention to the details that make the difference between an ordinary garden and an extraordinary one. 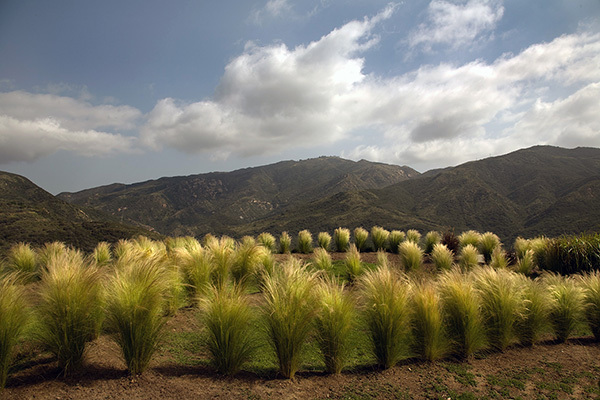 We focus on creating symbiotic relationships between the plants, soils, water, buildings and the microclimates of Malibu and Los Angeles. After all, your outdoor space should be attuned to the environment in which you live, and seamlessly blend with the beauty that surrounds your home and garden. Busch Design Build integrates comprehensive analysis, classic design principles and innovation. Our well-developed and detailed designs avoid unnecessary costs and anticipate potential problems before breaking ground. We apply a thorough understanding of local climate, natural resources and characteristics specific to the region. Our commitment to you is to contribute creative and well-conceived solutions that will stand the test of time. 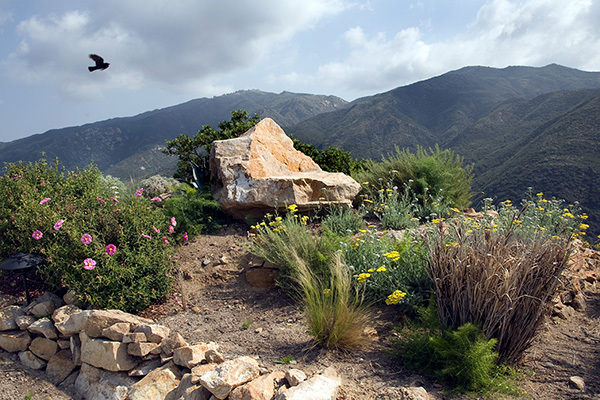 If you would like to learn more about our Green landscape design services, or require more information regarding how we can create a sustainable outdoor space with our Los Angeles Green Remodeling services, please contact us at your earliest convenience via phone or email.